Conversion and extension of an outbuilding. A contemporary extension is provided, utilizing traditional materials, incorporating a sedum roof. 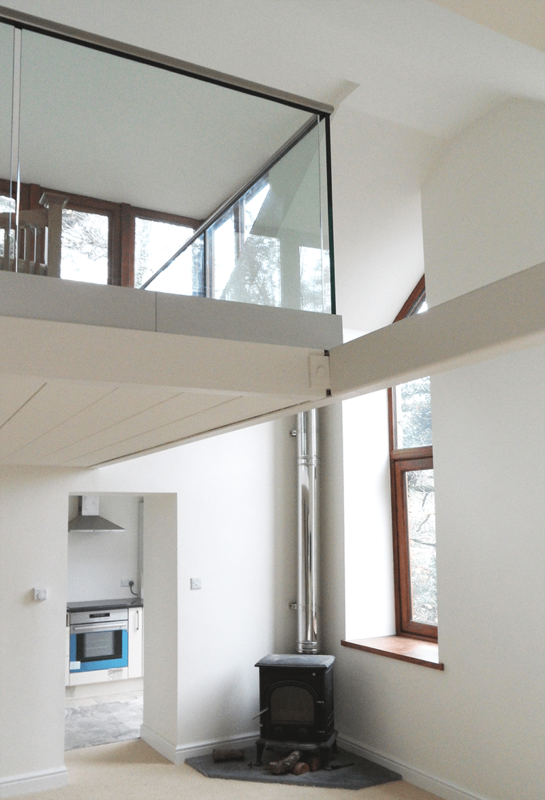 Internally a mezzanine is inserted into the original building with a substantial dormer, providing additional accommodation. The levels and materiality of the extension respect the adjacent woodland.